Nestled within the serene setting of the San Tan Mountains, Lone Tree Golf Club offers lush desert landscaping, southwestern mountain vistas, and sparkling water features that create the perfect backdrop for your golfing experience and make Lone Tree Golf Club one of the finest Arizona golf courses. Lone Tree Golf Club, designed by architect Darryl Wilson of the CMX Group, opened in January of 2001. Our par 71 championship, 18-hole golf course challenges all levels of play with four sets of tees and a variety of holes. 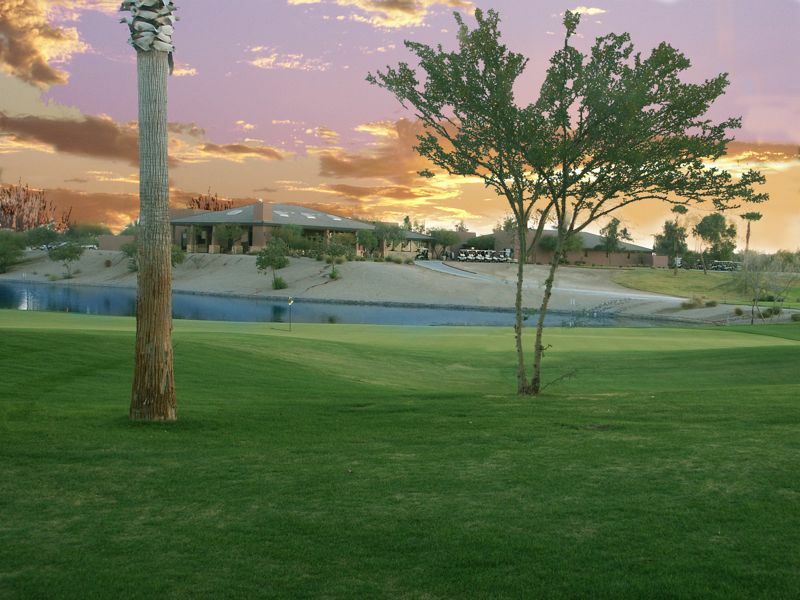 Lone Tree Golf Club is a semi-private, traditional style course that creates an ideal setting for the perfect Arizona golf experience. 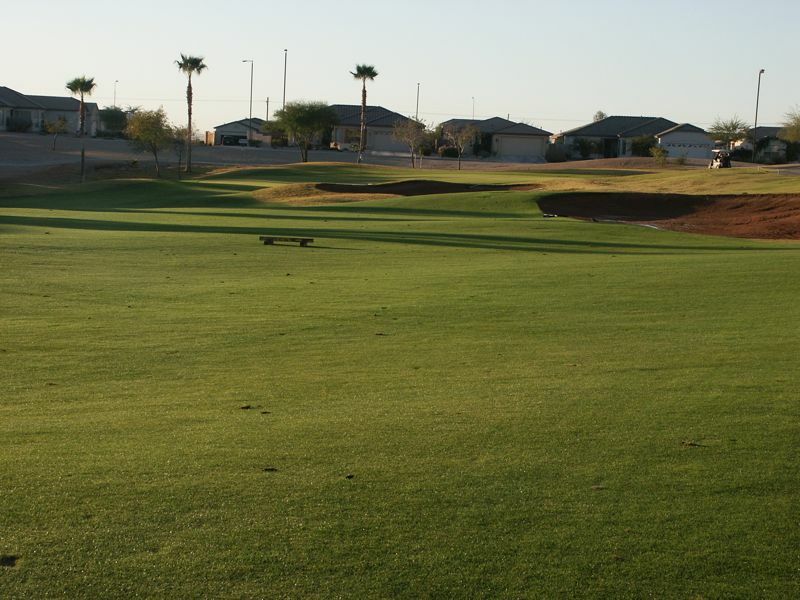 Lone Tree Golf Club's beautiful landscaping and natural surroundings rival that of many Phoenix golf courses all at an affordable price. 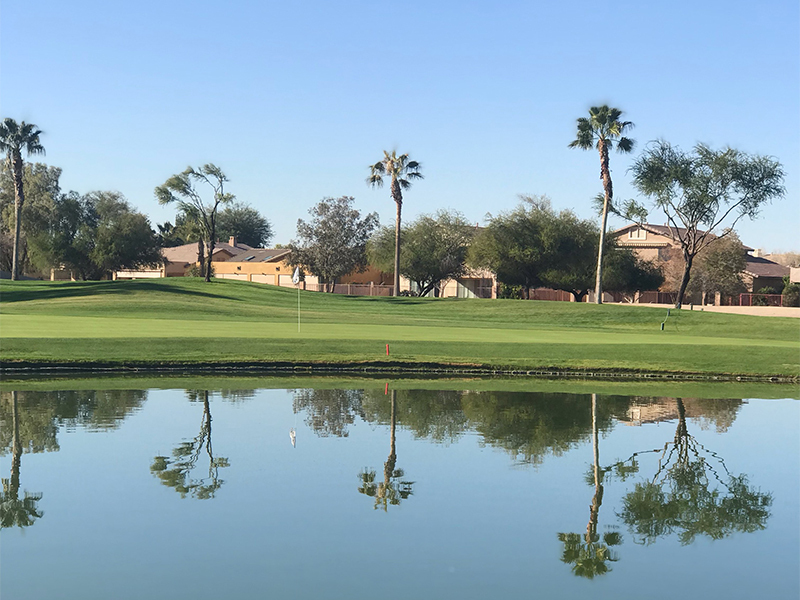 Over the years, Lone Tree Golf Club has not only been a mainstay for the Southwest Section PGA, but has also been the home to various PGA Tour qualifiers, Nationwide Tour qualifiers, Arizona Golf Association events, and the Desert Series of the Gateway Tour. The Lone Tree Golf Shop offers the latest in golf apparel and equipment. Plenty of souvenir items are available to help you remember your time spent here at The Tree. Serving contemporary neighborhood cuisine in a warm, relaxed, casual setting overlooking the 18th hole, The Grille at Lone Tree offers a range of food and beverage options. The Grille also offers wedding accommodations, private parties, corporate events, and tournament accommodations. 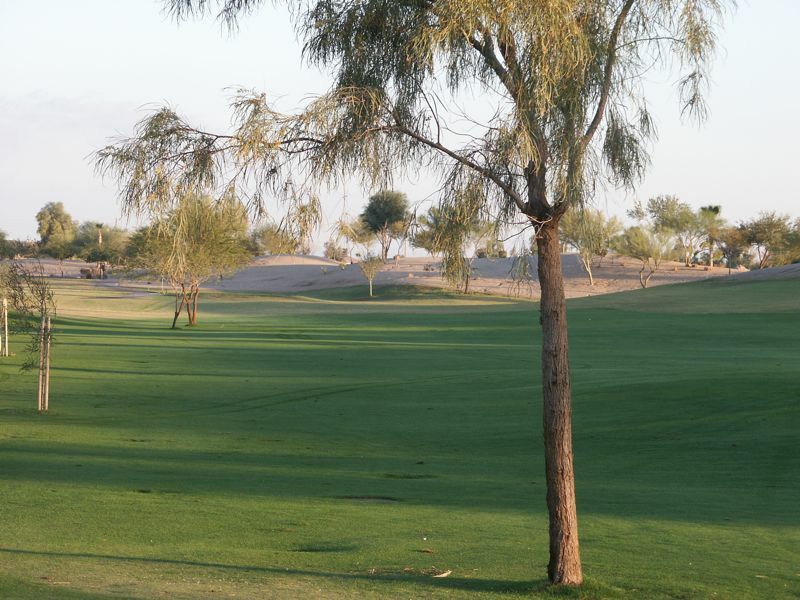 Call (480) 219-0831 today for your tee time! 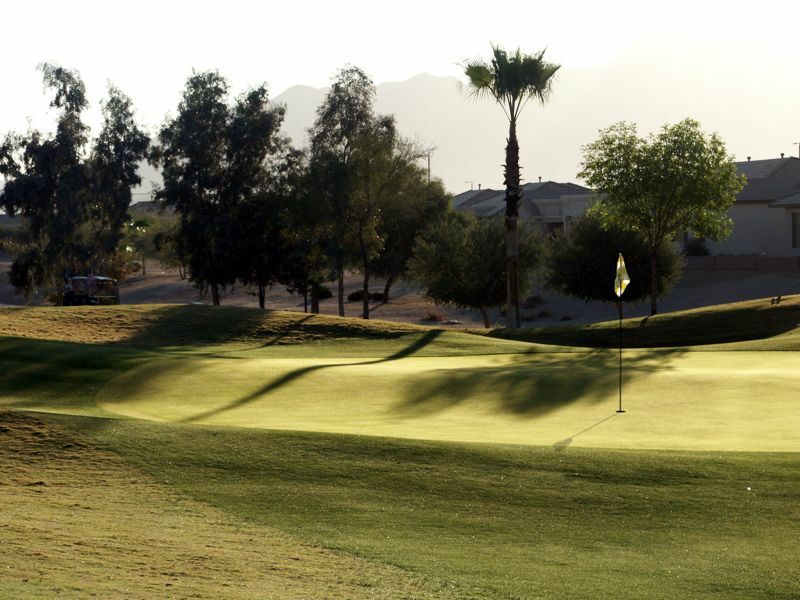 A great destination for all Phoenix golf lovers!